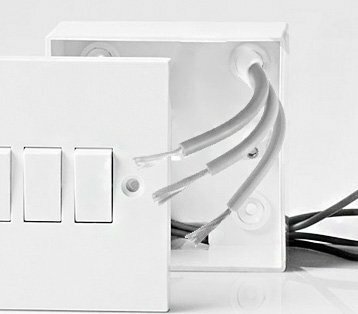 We provide emergency electrician services in Singapore. 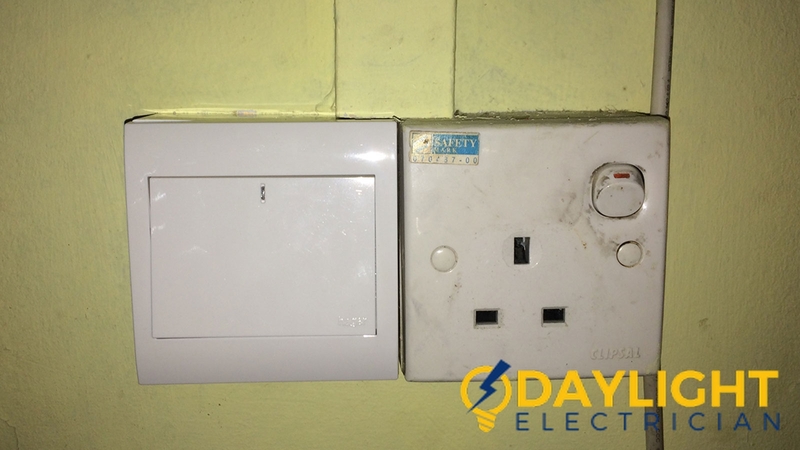 Daylight Electrician Singapore provides all kinds of electrical services including emergency electrician services. 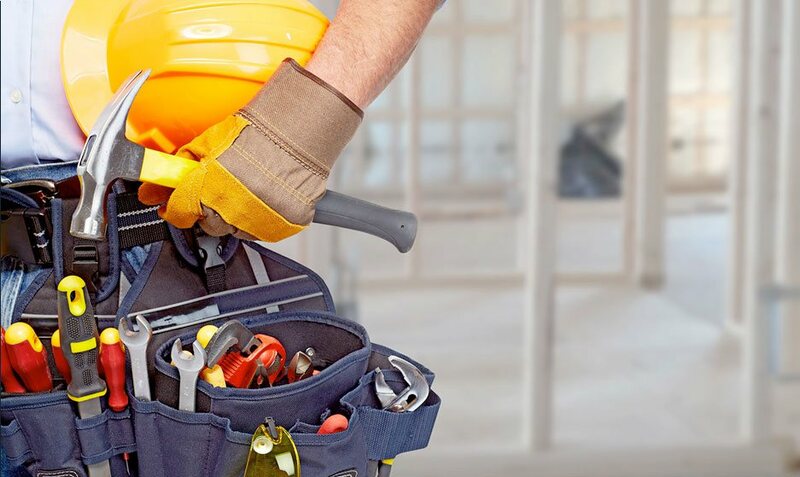 Our EMA Licensed electrician and electrical workers are specially trained to execute all kinds of electrical repairs and works including electrical installation such as light installation, ceiling fan installation, power point / power socket installation, power trip recovery as well as electrical wiring and rewiring. 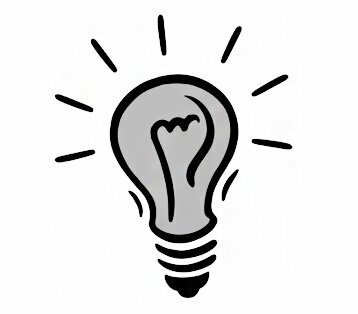 Also with our use of modern technology, we are able to help you identify electrical problems and rectify it. 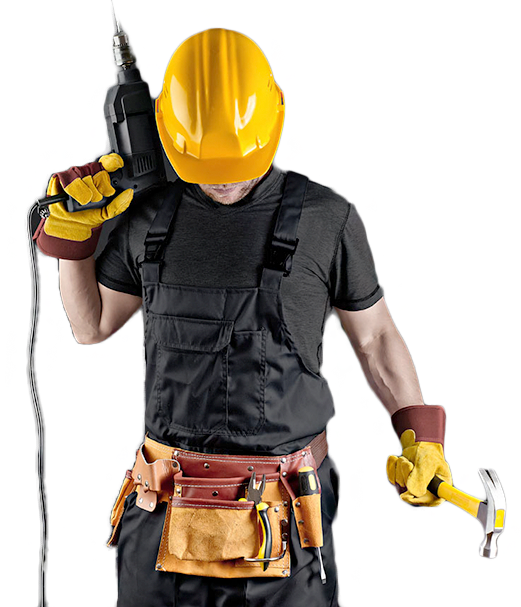 Call us now, we are your trusted licensed electrician and electrical contractor in Singapore. 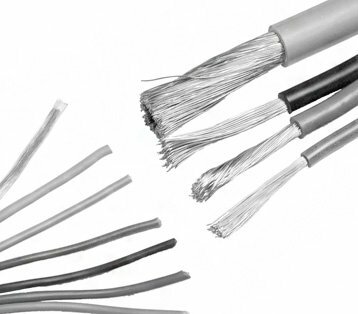 Our electrical wiring services include rewiring, electrical extension, power point installation. 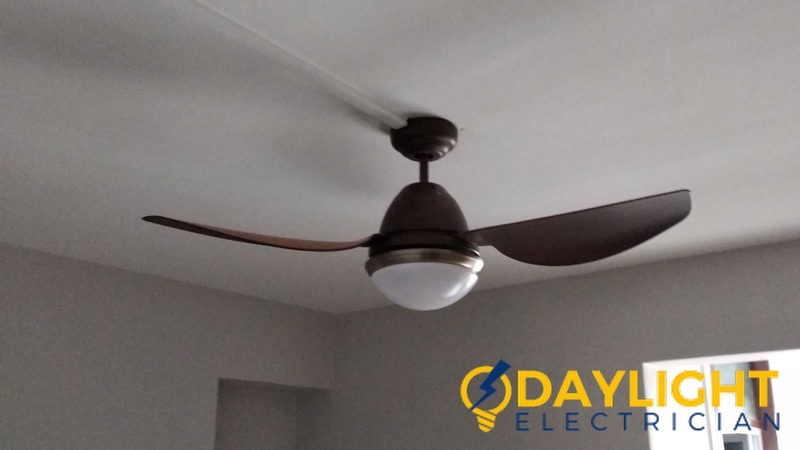 We handled all kinds of installations, like switches, light fixture, ceiling fan, power socket, and others. 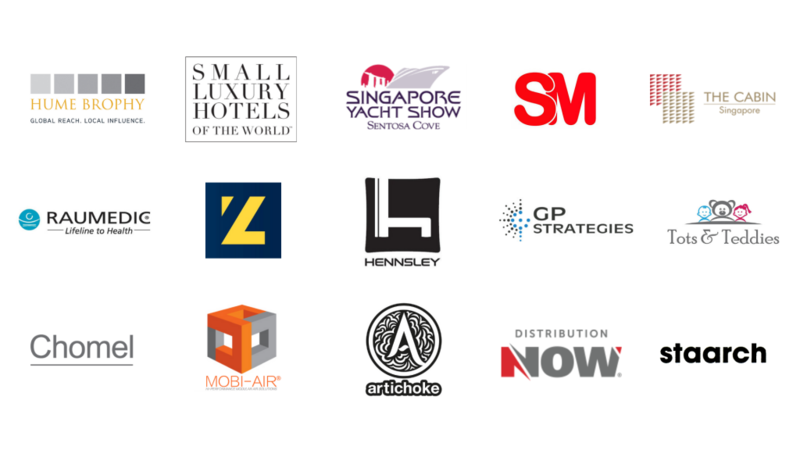 I called a few electrical companies to seek for quotation for some electrical works at my house. 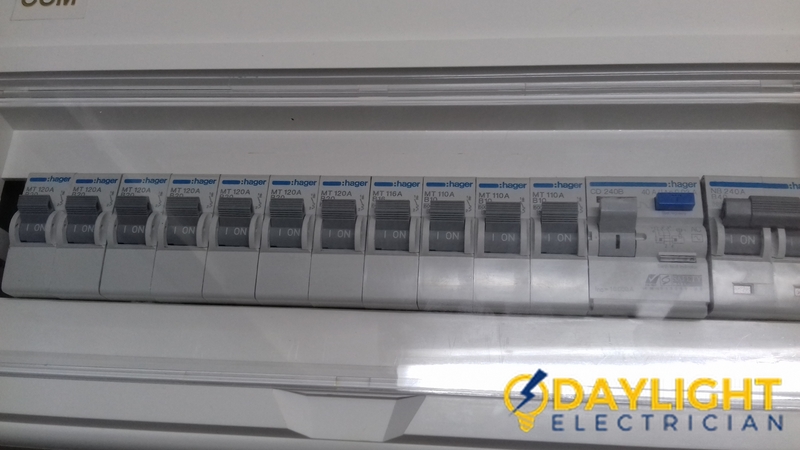 Daylight Electrician Singapore not only provide the most reasonable quotation but also gave me some recommendations that help to save my money. 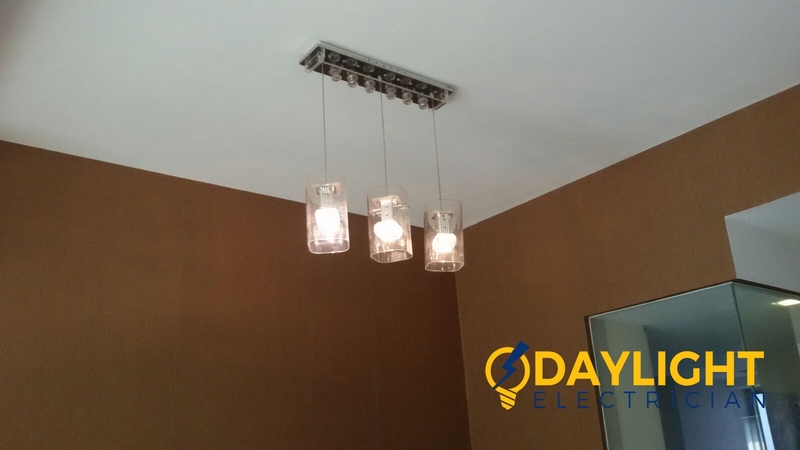 When the electrician arrived, he display skillful and fast electrical work. Overall, very happy with their services. My whole house experienced a blackout in the middle of the night. 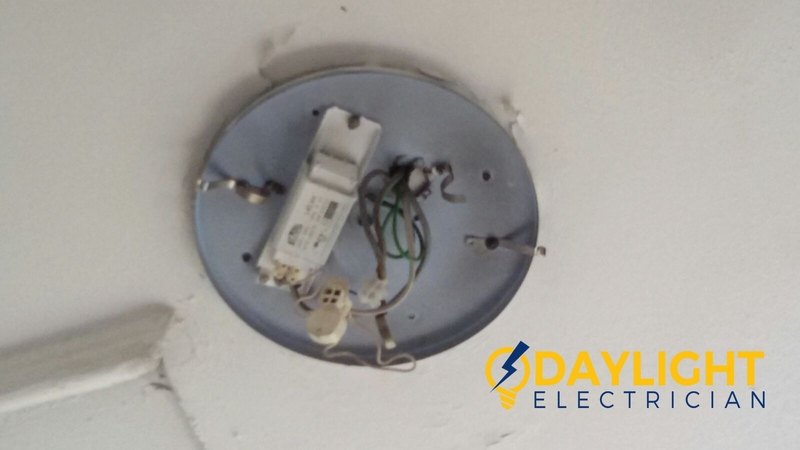 I called Daylight Electrician Singapore and an electrician was sent down within 45 mins to resolve my electrical problem for me. After the repair, the electrician also took time to explain to me the issue and how to prevent it from happening again. Great job guys ! Very good services ! Firstly the operator is very polite and helpful. Secondly, the electrician that came to my house is very professional. He managed to resolve my power trip issues within half an hour.